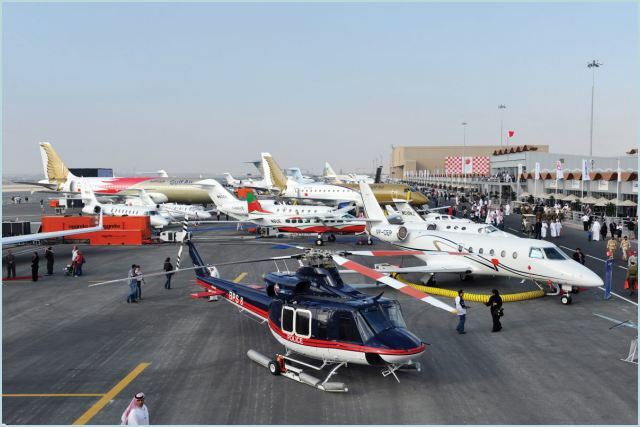 United Arab Emirates Air Force at Bahrain International Air Show 2012. United Arab Emirates Air Force presents at Bahrain International air Show 2012 with two Dassault Mirage 2000-9s (pictured) and a pair of Lockheed Martin F-16E Desert Falcons, all drawn from the Fighter Wing at Al Dhafra in Abu Dhabi. Both the F-16 and the Mirage 2000 are displaying at the show. Captain Massuad Al Alfalahi is flying the Mirage 2000 using wingtip ‘smokewinder’ smoke generators to highlight its formidable slow speed handling and high angle of attack capabilities, while the F-16 flies a more dynamic ‘classic fast jet’ display routine. The UAE Air Force and Air Defence is actively seeking a replacement for its Mirages, and for several years was widely expected to sign up for the Dassault Rafale. The French bid seemed to have been derailed at the Dubai Air Show, however, when Sheikh Mohammad Bin Zayed Al-Nahyan, Crown Prince of Abu Dhabi and Deputy Commander-in-Chief of the UAE Armed Forces, criticised what he called “uncompetitive and unworkable” commercial terms, and when renewed UAE interest in the Boeing F-15 Eagle and Eurofighter Typhoon was revealed. Earlier this month, it was reported that the General Staff of the UAE Air Force (UAEAF) had proposed limiting its future fighter plans to the F-15, F-16 and the Eurofighter Typhoon.